Monet Lava is a Zirconium oxide under structure that offers superb fit with optimum translucency. 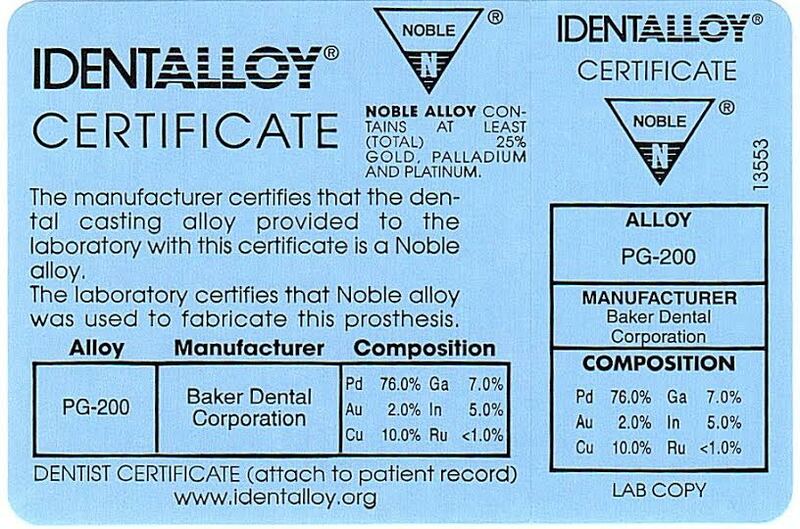 This brand of restoration is well respected in dentistry with 10 years of clinical studies. 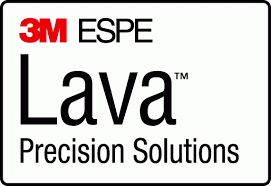 Lava is milled using CAD/CAM technology. Every Lava crown is sintered for high endurance and strength. We also have a press able Lava that is a single-layer press has more aesthetic due to the unique. Our e.max is monolithic lithium disilicate ceramic that delivers real life aesthetic and a precise fit. 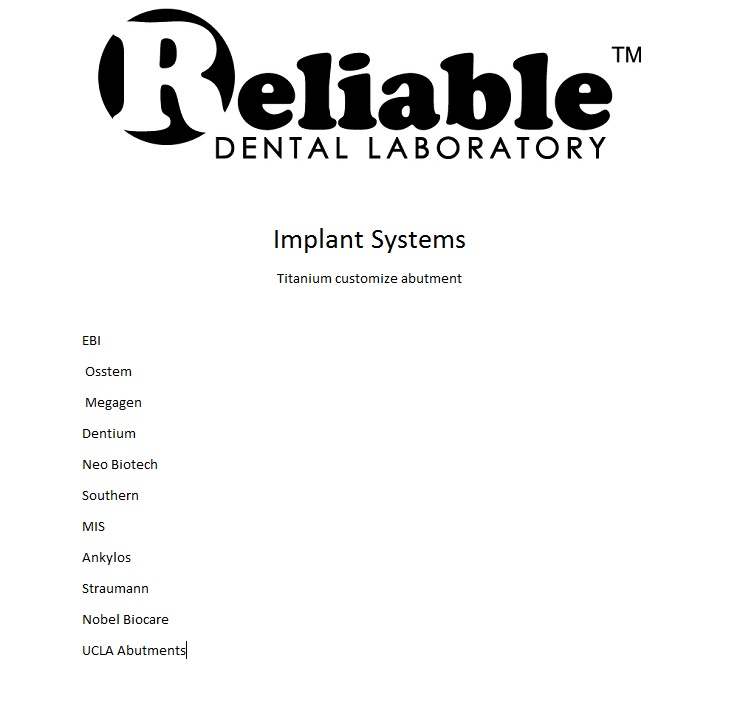 This product is affordable and its a great alternative to PFMs and zirconia-based restorations. Reliable Dental Lab IPS e.max can be pressed or milled using. IPS e.max achieves an optimal aesthetic, virtually perfect contacts and occlusion, and impressive strength. Its unique lithium disilicate ceramic provides flexural strength of 360-400 MPa, making it the ideal high-strength solution for single-unit anterior or posterior crowns, veneers, inlays, onlays, screw-retained implant crowns, 3-unit anterior bridges or restorations with minimum preparation dimensions. Conventionally cement using resin ionomer cements or bond for maximum retention on nonretentive preparations. Lithium disilicate ceramic is biocompatible and provides more than double the flexural strength of IPS Empress Esthetic. IPS Empress has nearly 20 years of proven clinical experience in bonded, esthetic metal-free restorations. Reliable Dental Lab has IPS Empress that delivers consistent results whether being stained, cut back or layered with IPS Empress Esthetic powders. Developed in 1991, IPS Empress has become an industry-recognized brand thanks to its esthetics and strength. When paired with our proprietary fabrication technique, every IPS Empress Esthetic restoration exhibits natural contours and vitality, while maintaining high-quality standards for an affordable price. IPS Empress is recommended for anterior single crowns, inlays and onlays. IPS Empress veneers are recommended for anterior restorations to block out mild staining, to close diastemas or to improve overall esthetics. Porcelain veneers are one of the most accepted smile enhancement techniques in dentistry. Indicated for patients who request to enhance the esthetics of their teeth without shots, drilling or pain, No-Prep Veneers require little to no preparation and are carefully hand-waxed to shape the ideal contours. IPS e.max lithium disilicate veneers offer beautiful esthetics, precision fit and high flexural strength. Joining this class of high-strength glass which is made of lithium silicate ceramic, these veneers deliver lifelike esthetics and translucency combined with toughness that surpasses conventional ceramics. High-strength, natural-looking BruxZir Solid Zirconia veneers are ideal for patients who show increased wear and for concealing dark underlying tooth structure, as well as for light or bleached shades on multiple units or in combination with larger reconstructions such as long-span bridges. BruxZir Solid Zirconia is a monolithic zirconia crown, bridge, screw-retained implant crown, inlay or onlay with no porcelain overlay. This durable, more esthetic alternative to posterior metal occlusal PFMs or cast gold restorations for demanding situations like implant restorations and areas with limited occlusal space. Now, thanks to the new formulation this can be use on the posterior teeth to provide . Designed and milled using CAD/CAM technology, BruxZir Solid Zirconia is sintered for 2 hours at 1,530 degrees Celsius to achieve optimum strength. The final BruxZir crown or bridge is then stained and glazed to a smooth surface. 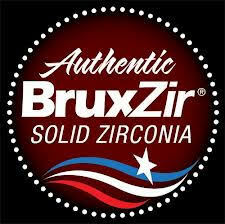 BruxZir Solid Zirconia crowns & bridges are backed by Reliable Dental Lab's five-year free replacement warranty.